For the best roofing and guttering services in Chester and throughout Cheshire turn to Mike Fitzpatrick Roofing. We specialise in roofing and guttering services including roof repairs, new roofs, guttering repairs and guttering replacements. Mike Fitzpatrick Roofing provides professional roofing and guttering services in Chester and throughout Cheshire. 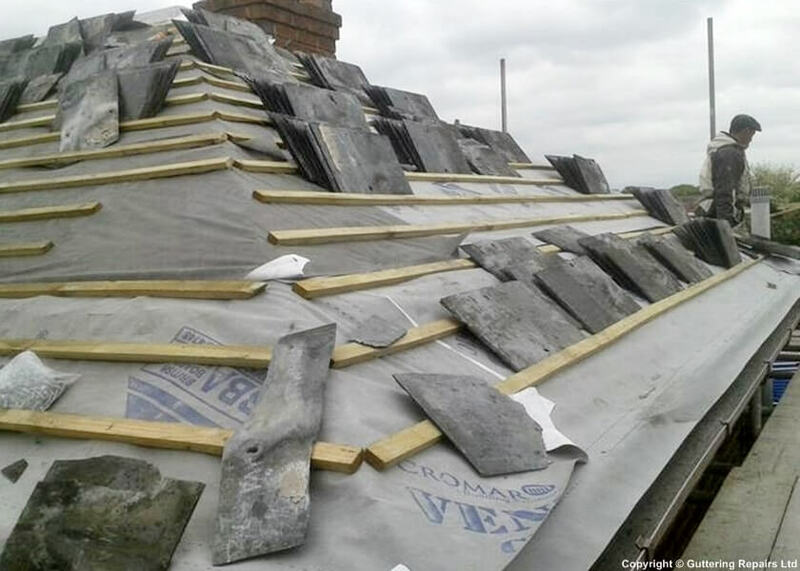 We serve both homeowners and business owners in Cheshire and have earned a reputation for reliability and fair prices for roofing and guttering services. If you are having a problem with your roof or gutters our team offer quality roofing and guttering services to solve any problem. Call Mike Fitzpatrick Roofing for a free no obligation quote for all your Cheshire roofing and guttering needs. Very efficient. All done as agreed and on time. Very pleasant to deal with.